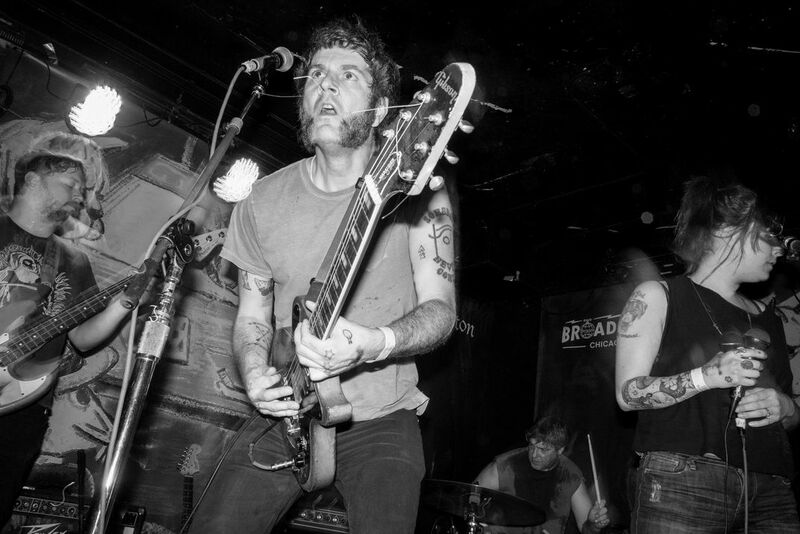 Aquarian Blood is a five piece punk band from Memphis fronted by a couple (shown here on guitar and vocals with two microphones). They opened the night for a packed house at The Empty Bottle in Chicago. Date Uploaded: Oct. 17, 2016, 12:41 p.m.